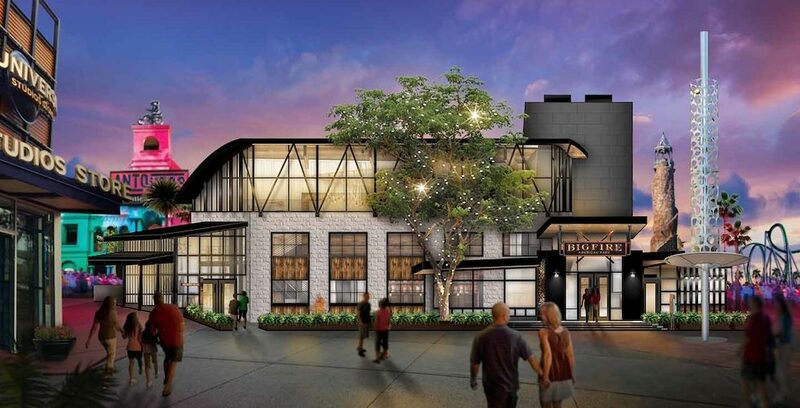 Tickets are now on sale for the Blue Man Group’s fourth annual autism-friendly performance in partnership with Autism Speaks, which will be held on Dec. 8, 2018 at Universal Orlando’s CityWalk. 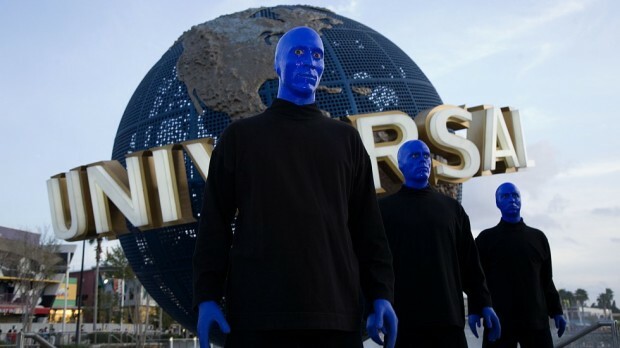 Blue Man Group is supporting Autism Speaks with a special sensory-friendly show at Universal Orlando on Dec. 8. 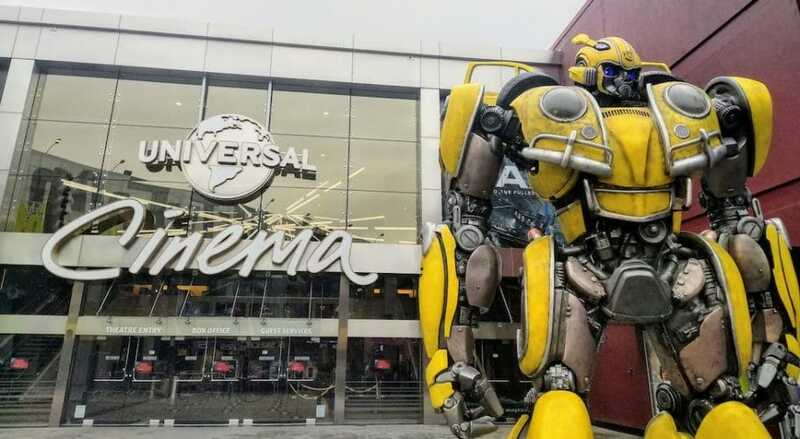 Universal Hollywood CityWalk has kicked off its “Buzz Weekend” which is offering guests activities that are more than meets the eye. The event celebrates the upcoming Transformer’s spinoff film “Bumblebee” which will dive into the origin story of the fan-favorite Autobot. 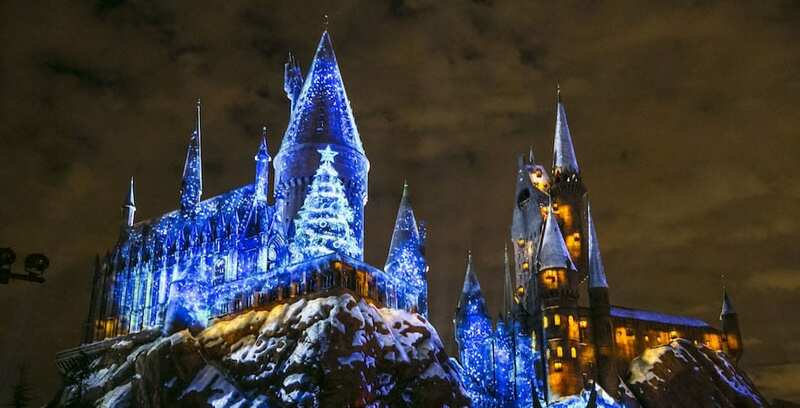 Universal Orlando has revealed details about their New Year’s Eve festivities across the resort, giving guests multiple ways to ring in 2019. 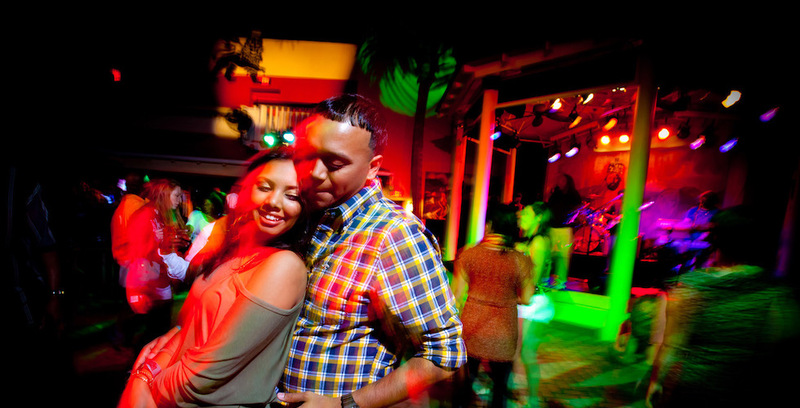 Celebrate the New Year with plenty of festivities at Universal Orlando Resort!